Cowan Lake Cowan Lake is in Clinton County. The lake covers 692 acres of fishing water with 17 miles of shoreline. This lake is in Ohio Division of Wildlife District Five(5). Location The lake is located in southwestern Clinton County approximately 7 miles southwest of Wilmington – 35 miles southeast of Dayton – and 40 miles northeast of Cincinnati. The lake is accessible from US Route 68 and State Routes 350 and 730. Distance from Major Cities 7 miles from Wilmington. Approximately 60 miles southwest of Columbus. 35 miles south of Dayton. 40 miles northeast of Cincinnati. 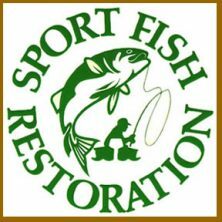 Fishing Opportunities Cowan Lake holds; *Muskellunge *White Crappie *Largemouth Bass *Bluegill *Channel Catfish *Bullheads *Carp. There are also *Kentucky Spotted Bass present. 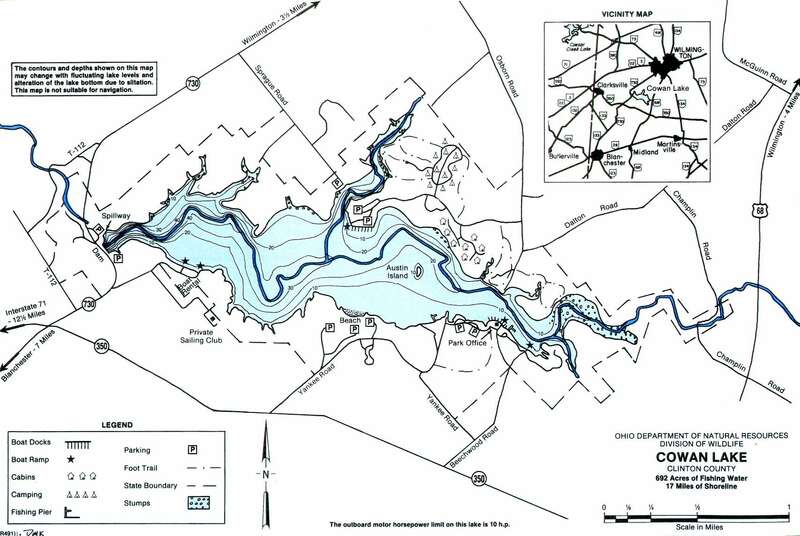 Boating Information The Division of Parks and Recreation operates and maintains launch ramps ~ a boat rental ~ boat dock ~ bait concession ~ swimming beaches ~ picnic areas ~ hiking trails ~ campgrounds ~ and cabins. There is a 10-hp restriction. 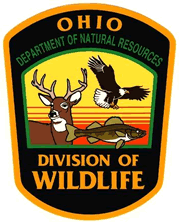 State Management The Ohio Division of Wildlife ~ stocking ~ regulating fishing ~ installing fish habitat structures ~ constructing fishing piers ~ creel surveys. 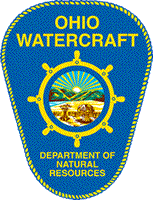 A very special THANKS to the Ohio Division of Natural Resources, the Division of Wildlife and the Division of Watercraft for their hard work and dedication in providing Southwest Ohio sportsmen and women with boating safety plus excellent fishing & hunting opportunities!